Ice and heat can both be useful treatments for back pain, although the nature and timing of the injury determines which should be used. 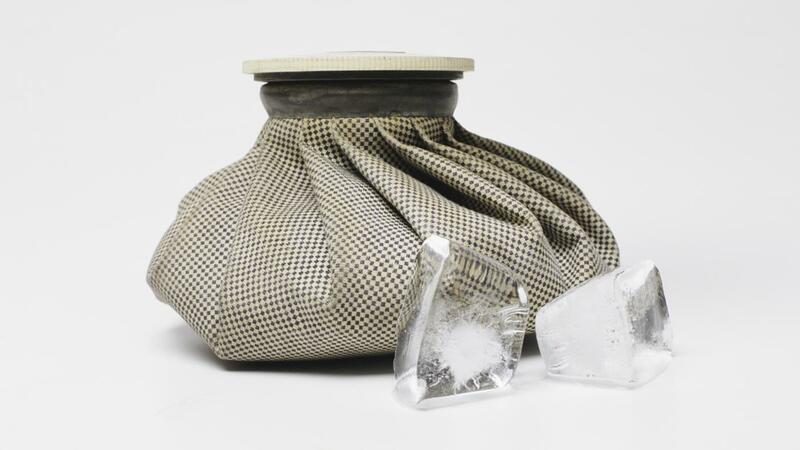 Within the first 48 hours of an injury, ice should be used to relieve swelling. For chronic pain, heat is a better option. To treat properly with ice, apply ice for 10 to 15 minutes three times a day or after any prolonged exercise activity. To treat with heat, apply heat in 15 to 20 minutes increments as needed. If using an electric heating pad, avoid the highest setting and be careful not to fall asleep with the pad on. What Are Some Tips for Thoracic Back Pain Relief? What Are Some Cures for Ankle Pain? What Are Some Treatments for Aching Legs? What Are Ways to Treat Neck Pain at Home? How Do You Get Relief From Neck Pain?